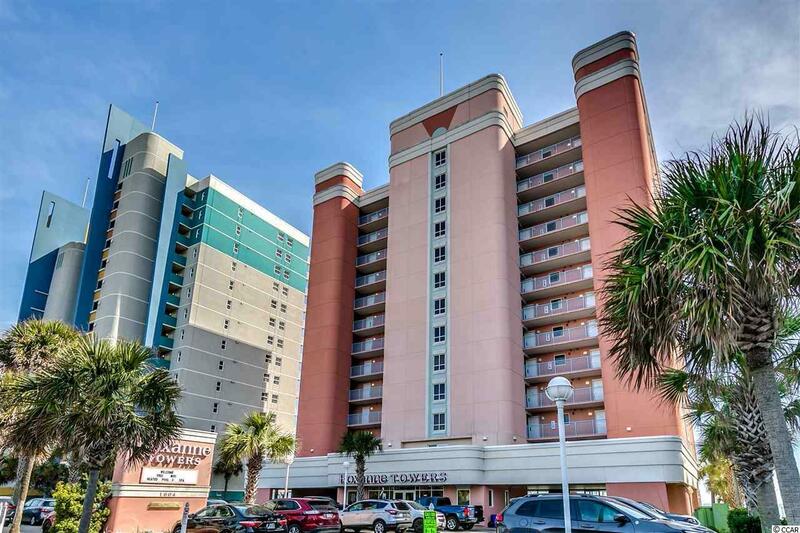 Great 1 BR, 1 BA Direct Oceanfront unit in a quiet building in the Heart of Myrtle Beach, convenient and walking distance to everything you need. 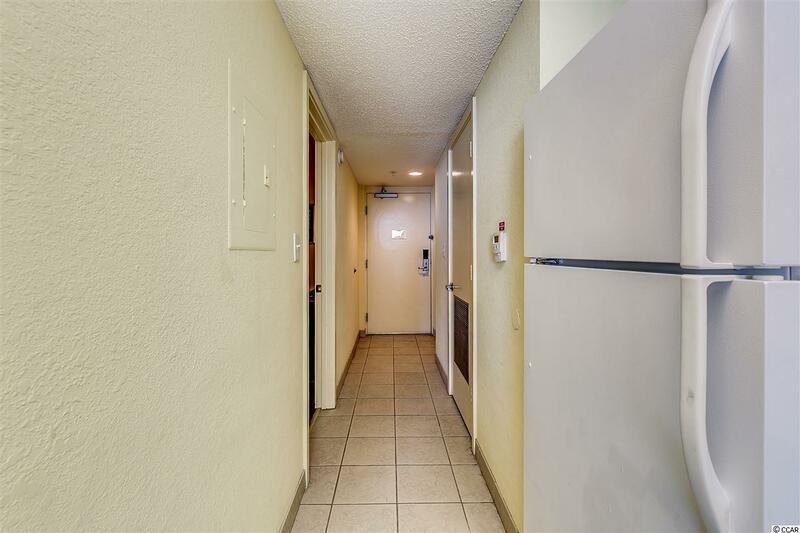 This unit has a Sleeper Sofa plus a Pull-Down Murphy Bed, providing accommodations for 6 people - Great Rental Potential. 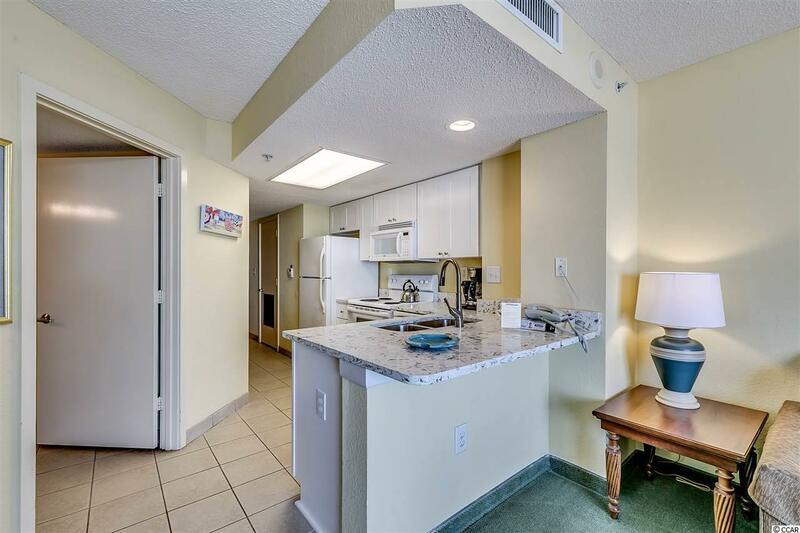 Roxanne Towers offers great amenities such as private oceanfront balconies with breathtaking ocean views. Enjoy splashing around in one of the two Pools, with one enclosed (during off season), float blissfully around the lazy river, or enjoy the Spa & Jacuzzi! 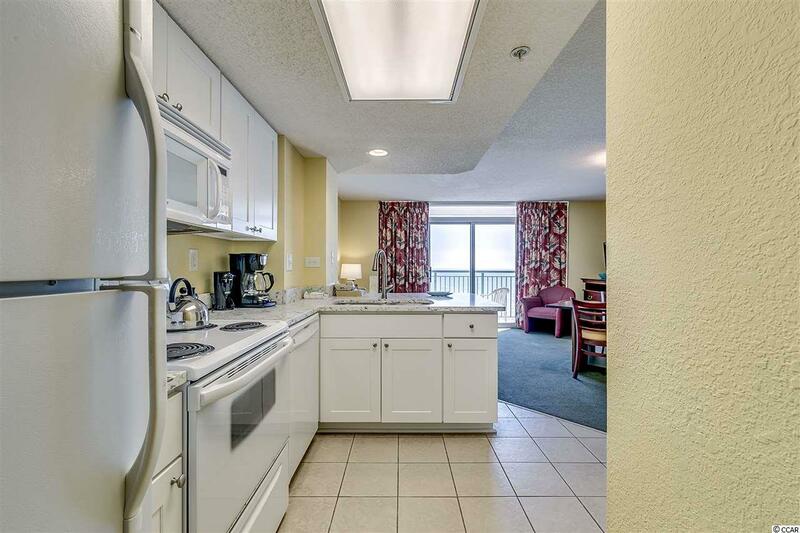 Mere steps from The Myrtle Beach Boardwalk, The Myrtle Beach Skywheel and the 14th Avenue Pier, just a few short minutes away from Broadway at the Beach, the Myrtle Beach Convention Center, Myrtle Beach International Airport, hundreds of other restaurants, shopping centers and more than a hundred golf courses.